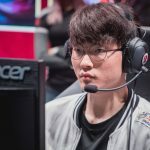 It’s an exciting time at theScore esports. Thanks to your incredible support, we’ve quickly established ourselves as one of the leading sources of competitive gaming coverage ANYWHERE. In particular, our video content has really taken off. Our YouTube channel is about to hit 700,000 subscribers, with our videos now generating tens of millions of views a month across our web and social platforms – and still growing fast. We’ll be pushing even further into our video coverage! This includes greater breadth of coverage and launching new shows. On top of our regular coverage of the biggest competitive scenes (including League, CS:GO, Dota, Overwatch, R6 and more), we’ve expanded into additional fighting game titles – including Tekken – as well as all popular Battle Royale games. You’ll see a bunch of new formats coming your way, including our new show “Don’t @ Me”, bringing you hot takes on the biggest news and events in esports and gaming. To support this we’ll be adding new dedicated sections for coverage of Battle Royale games, as well as a new fighting game vertical at thescoreesports.com. 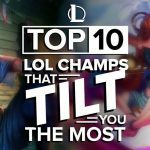 You’ll be able to find these in the header or via the ‘Top Esports’ section in the footer, leaving us with dedicated pages for League of Legends, Dota 2, CS:GO, Overwatch, Fighting Games, and Battle Royale. Our Street Fighter and Smash content will move into our new Fighting Game section. We’re dialling back our scores and data coverage. As of May 1, we’ll be retiring our mobile app and also removing scores and stats coverage from our website. This wasn’t an easy decision, and we know some of you will be disappointed, but it’s become clear that video content and news is what you’re primarily coming to us for. This change will allow us to really focus on that. Ultimately, these changes will give us more freedom to focus on providing the best possible experience, diving deep into the features and stories surrounding the players, games and personalities you love. 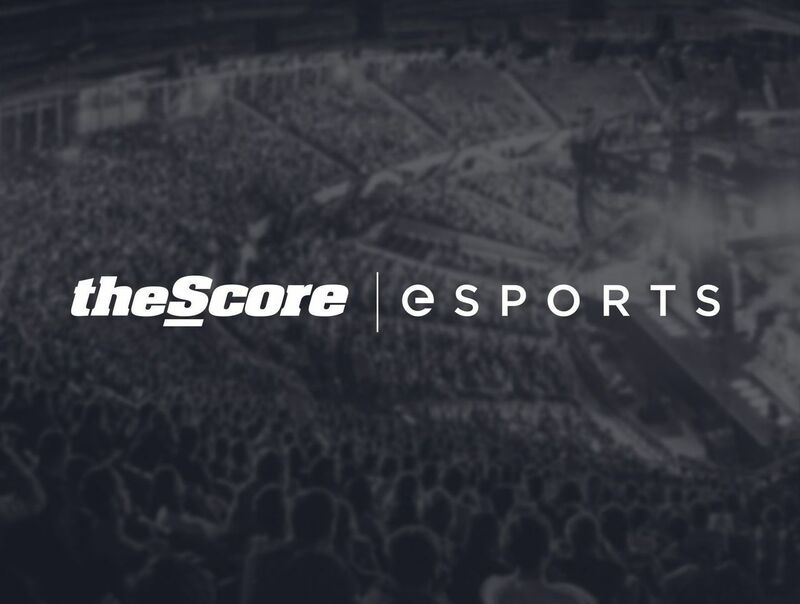 In the meantime, thanks for your continued support of theScore esports. We’ve really only just got started, and we’re excited to see where we go from here. If you haven’t already, be sure to subscribe to theScore esports on YouTube!